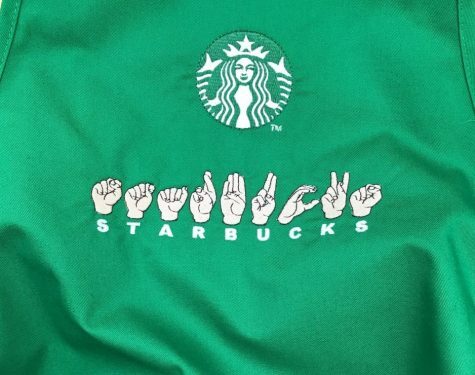 On October 23, Starbucks opened its first “Signing Store” in Washington D.C., and unlike the company’s other stores, every employee in this one can use fluent ASL sign language to communicate with deaf customers. This more inclusive addition to the popular coffee chain comes after a multitude of claims that Starbucks is lacking in diversity and inclusion. 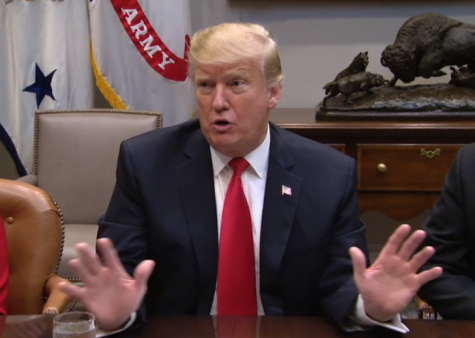 This year an incident in April in which two African American men were arrested at a store in Philadelphia for sitting without ordering anything, and an incident in May when a Los Angeles customer had a racial slur written on their cup, are two of the most notable occasions this year when Starbucks has made headlines. Since then Starbucks has participated in racial bias training and opened this deaf-inclusive store in an effort to wipe their ledger clean. The Washington Post reports, “It’s a step, employees and advocates say, toward boosting employment opportunities for the deaf community while also immersing hearing individuals in deaf spaces.” This is not the first of Starbucks’ signing stores. One was built in Kuala Lumpur, Malaysia in 2016. The store aims to include more than just deaf customers. They also seek to employ deaf and hard-of-hearing individuals as well, with Kylie Garcia, deaf, acting as shift supervisor. The store, converted from a regular Starbucks, is close to Gallaudet University, one of the world’s only universities for deaf and hard-of-hearing students. It is run by twenty-four ASL-trained employees, deaf and hearing alike. A mural designed by deaf Gallaudet University faculty member, Yiqiao Wang, hangs on one wall. Even the structure of the store is designed for inclusivity, with maximized lighting and item placements helping to open lines of sight. “The National Association of the Deaf applauds Starbucks for opening a Signing Store that employs Deaf and hard-of-hearing people,” Howard Rosenblum, CEO of the National Association of the Deaf, writes. Check out the Starbucks “Signing Store” on 6th and H Street in Washington D.C.